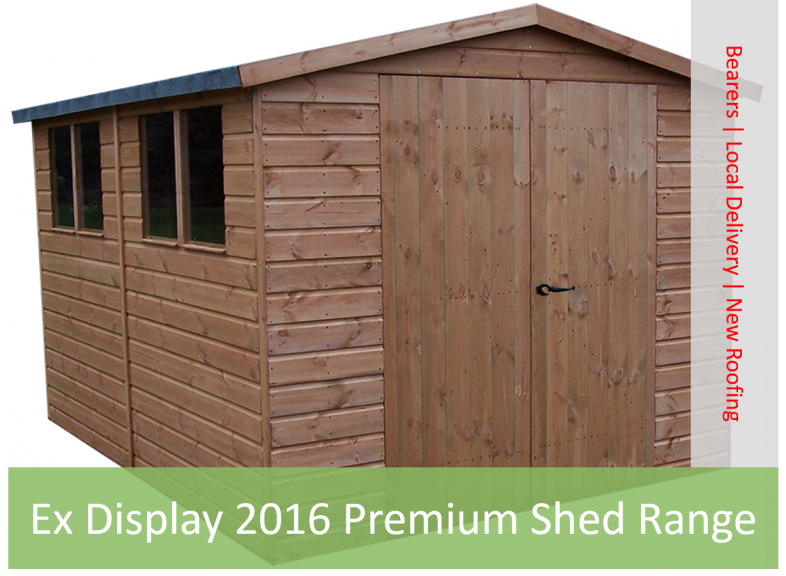 Shed Display Clearance between Christmas and New Year! 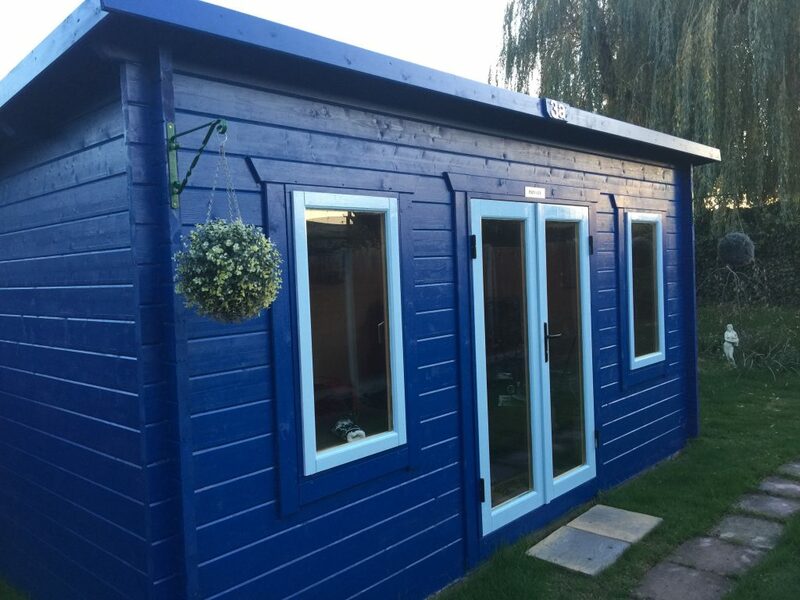 This Christmas our Ripley shed & log cabin sales office will be open on Wednesday 28th, Thursday 29th and Friday 30th December between 9:30am to 4:00pm. We are 30 years old in 2017! In previous years, our ex display sheds have always sold very quickly. So even if you can’t find your perfect shed, all visitors to our Ripley Display Village between 28th to 30th December 2016 will receive a 10% discount voucher to start our birthday celebrations in style. This voucher can be applied across our full range of premium sheds and log cabins until 28th February 2017. Please see below for full terms of the voucher. Imagine saving £ hundreds on your new log cabin! Log Cabin – ideal for a teenager! We do hope you can come in and see us over the Christmas break and help us start our 30th Birthday celebrations in style! 1. 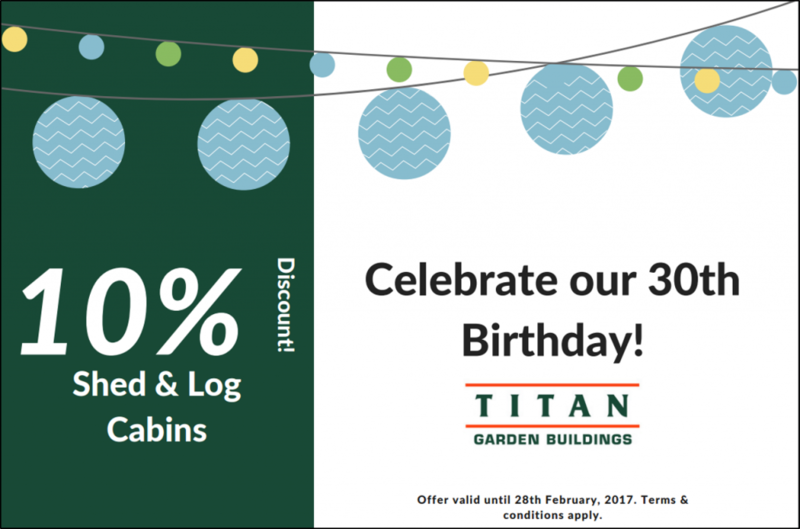 The gift certificate entitles you 10% off the final total of any shed or log cabin order placed with Titan Garden Buildings before 28th February 2017. 2. The gift certificate is non-transferable and resale is prohibited. 4. The gift certificate is not to be combined with other vouchers and is not valid with other promos and offers.